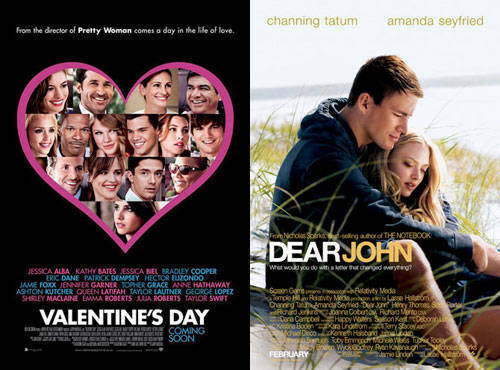 With Valentine's Day upon us, it's only natural that cinemas are packed with movies that are all about love this month. But if you're not in the mood for romance and fluff, we've got comedies, thrillers, sci-fi, action, suspense, and more drama than a bad breakup! Grab your boyfriend or your girlfriends and hit the cinemas to see the latest Hollywood has to offer. Click through to the gallery below to see what the theaters have in store for you this February.